Joey Reitmeier Featured by Sue De Legge & Associates. Your trusted San Diego real estate team. North County San Diego real estate specialists. Contact us for a complimentary consultation when you're ready to buy or sell. 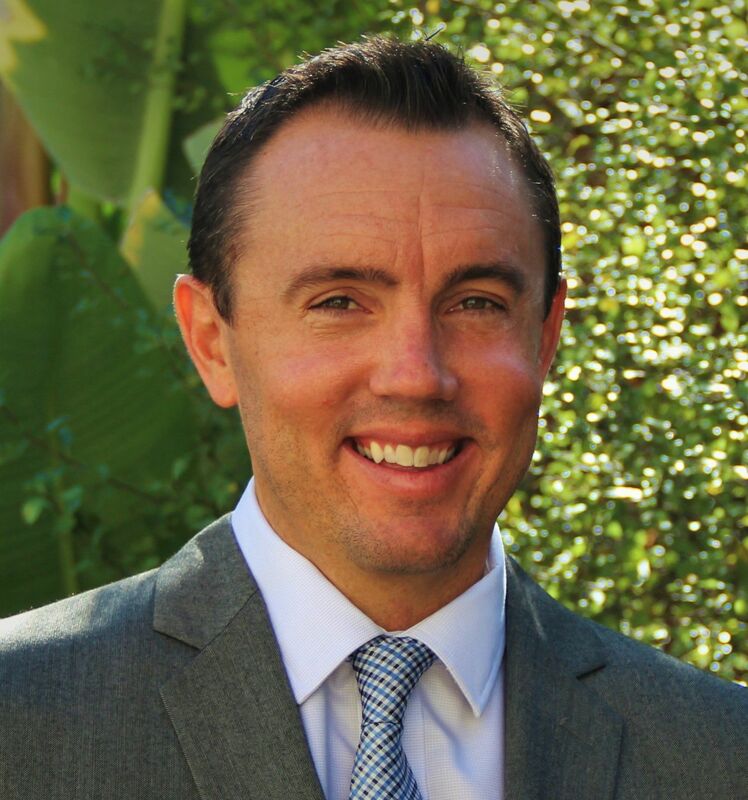 Joey Reitmeier is a member of one of North County’s top real estate teams, Sue De Legge & Associates. Joey has extensive background in commercial lending and luxury investments. His clients come in a wide range of backgrounds from first time buyers to high net worth individuals investing in commercial and residential real estate. Joey is known for offering his clients exclusive white glove treatment and over the past twelve years Joey has completed over $500 million in total transactions. Born and raised in Encinitas, Joey graduated from California Polytechnic State University, San Luis Obispo, with a degree in AgBusiness and a concentration in International Marketing. A member of Rotary Club of Carlsbad, he spends his free time golfing, surfing, and spending time with his family. This information is deemed reliable but not guaranteed. You should rely on this information only to decide whether or not to further investigate a particular property. BEFORE MAKING ANY OTHER DECISION, YOU SHOULD PERSONALLY INVESTIGATE THE FACTS (e.g. square footage and lot size) with the assistance of an appropriate professional. You may use this information only to identify properties you may be interested in investigating further. All uses except for personal, non-commercial use in accordance with the foregoing purpose are prohibited. Redistribution or copying of this information, any photographs or video tours is strictly prohibited. This information is derived from the Internet Data Exchange (IDX) service provided by Sandicor®. Displayed property listings may be held by a brokerage firm other than the broker and/or agent responsible for this display. The information and any photographs and video tours and the compilation from which they are derived is protected by copyright. A Compilation © 2019 Sandicor®, Inc.